2017 saw many positive outcomes for Culver City businesses and the community through the Culver City Chamber’s collaborative work with public officials, administrative staff and all of you. Our advocacy work on your behalf is never done, though. With 2018 here now, we face a multitude of priority policy issues that will demand attention and action from the business community. While we acknowledge the importance of many issues that come before our City officials, as well as all the interests behind them, we urge City Council to focus on implementing solutions to our high priority needs. We are working now to clarify those priority focus areas on behalf of Culver City business community interests and will communicate them to Council ahead of the April elections. 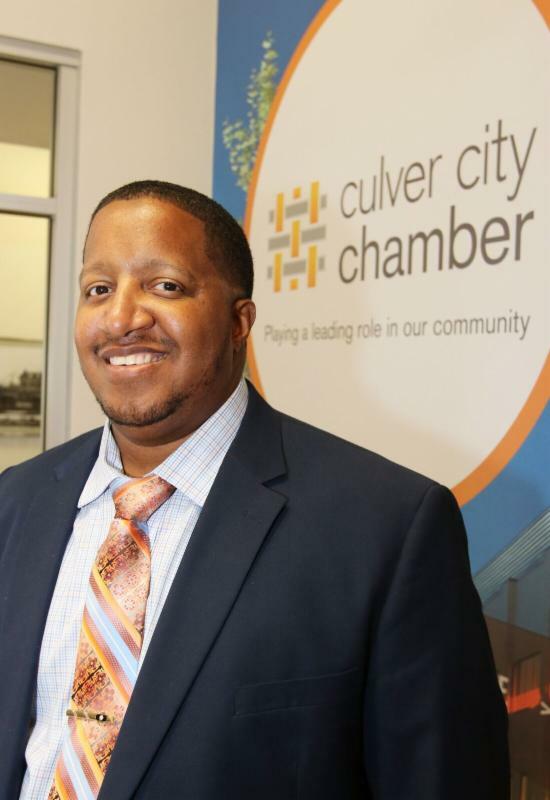 Local transportation solutions, workforce housing diversity, Culver City-wide unified representation and addressing the cost of doing business in Culver City are among the issues that have the greatest impact on our Culver City Chamber members. In 2018, we look forward to advancing positive solutions in these areas, while always balancing business needs with our other community goals and values. The Culver City Chamber defines it full agenda of key public policy positions for the year ahead based on feedback from our members, along with recommendations from our Governmental Affairs Committee and final approval by the Culver City Chamber Board of Directors.  It all begins with your thoughts, input and concerns, though, so we ask you to please take the time to tell us what policies the Culver City Chamber should pursue in 2018 and the positions you want us to take on your behalf. The Culver City Chamber needs to hear its members’ priorities. We encourage you to let us know, “what keeps you up at night?” Please share your thoughts in an email to Culver City Chamber President/CEO, Colin Diaz, by clicking below.